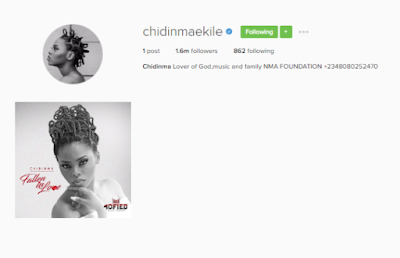 Earlier today the singer deleted all pictures on her Instagram page leaving only the one she took with Flavour. She has however deleted those ones too leaving only one photo which is a cover for her new song. 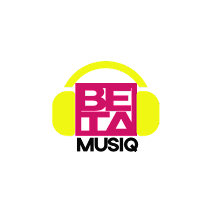 And we guess she now runs a music label, we will be bringing more details to you on that.